The Mahalo UKS-32 Korala Soprano Ukulele Brown features a hardwood fretboard and bridge, guitar-style tuners and a natural satin brown finish. 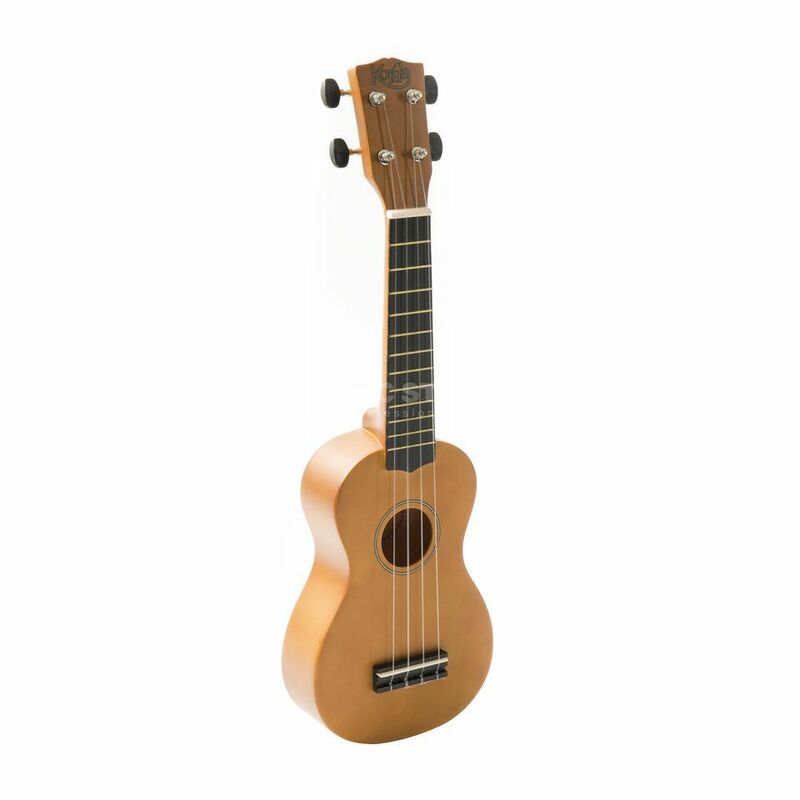 The UKS-32 is ideal as an introduction to ukulele playing, but can even provide a cheap alternative for more advanced players. Built in the soprano style, the UKS-32 has solid guitar tuners with a laminated satin finish.